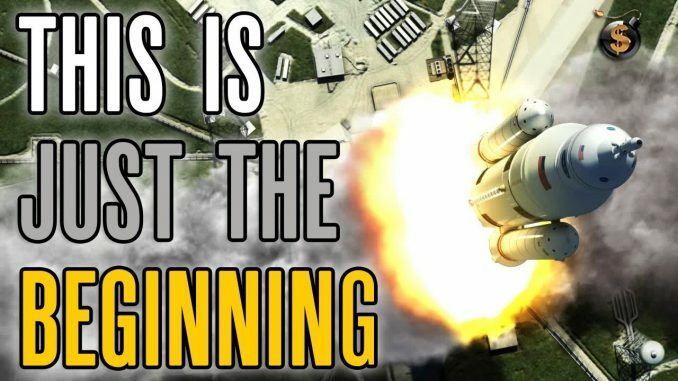 HomeMy WealthJeff Berwick - Dollar VigilanteIs This The End Or Just The Beginning For Cryptos? 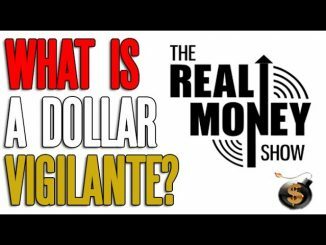 Jeff Berwick On The Real Money Show: Just What Is A Dollar Vigilante Anyway? Today in Bitcoin (2017-08-14) – Bitcoin $4250 – Where is the top? 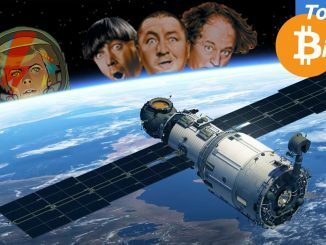 – Blockstream Satellites? 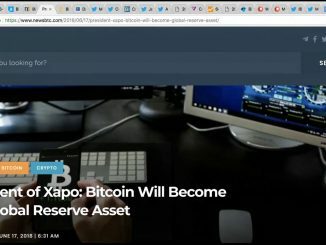 32 Comments on Is This The End Or Just The Beginning For Cryptos? +Matt ward you are missing the biggest wealth transfer ever. Do some research before you say crypto is dumb. What if your government demonitise the notes that you keep under mattress? +C P Congrats! You’re the only one who knew I was joking. It would help to edit the slide in. Quality content as always…!! Respect….!!! I cant stop staring at how small that sport jacket is. I am happy to have this to cleanse my mind from your colonic cleanse ama, I have been slightly uncomfortable since yesterday.